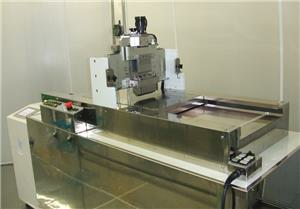 ITOCHU MACHINE TECHNOS will introduce coater for plant, R&D, ancillary equipment for converting industry. 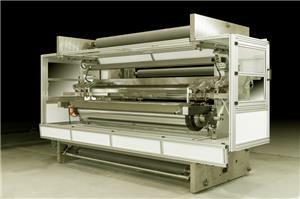 From Japan, Techno Machine (coating machine), Yuri Roll Machine (coating machine and so on) will join us. 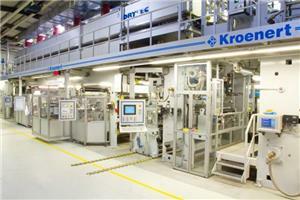 From Europe, Kroenert (coating machine) and TSE Troller (coating die) will support us. TSE is located in Switzerland and your reliable partner with over 50 years of experiences. 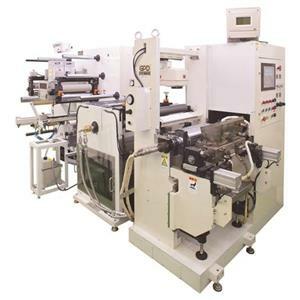 We can offer simultaneous multilayer coating die head, wide range of viscosity with same die, and up to 5m width die. Hildebrand Technology supplies electrostatic neutralising equipment to many industries for applications. Our static control system solutions are optimized for any material and for low as well as high machine speeds. 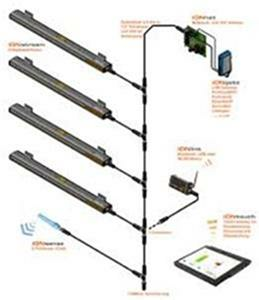 Our static control systems can be used as standalone units or fully automated and integrated into your machine controls.